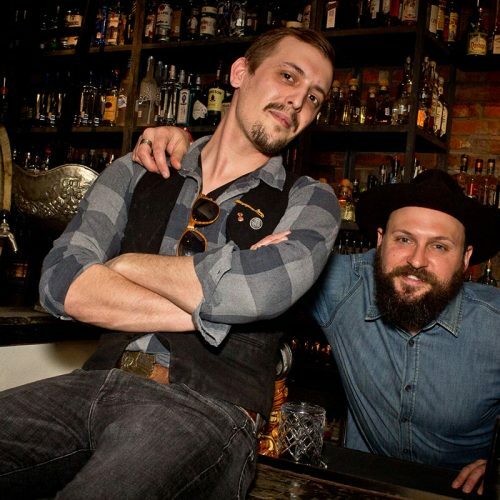 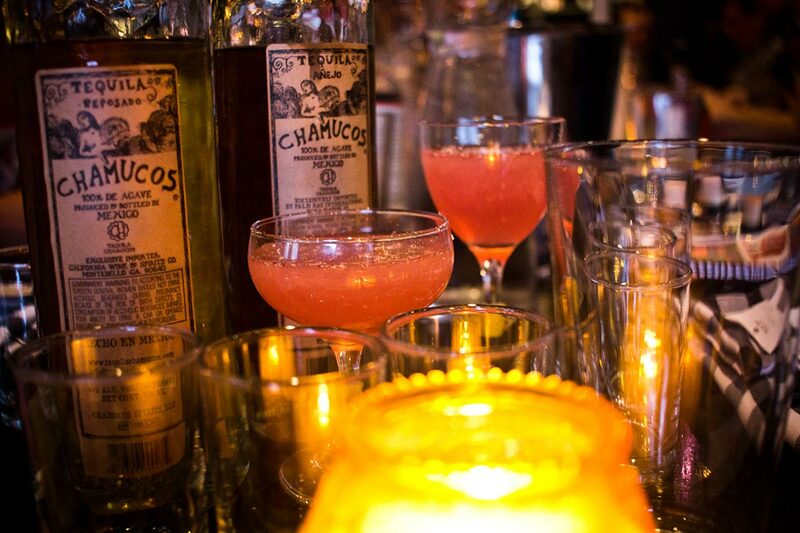 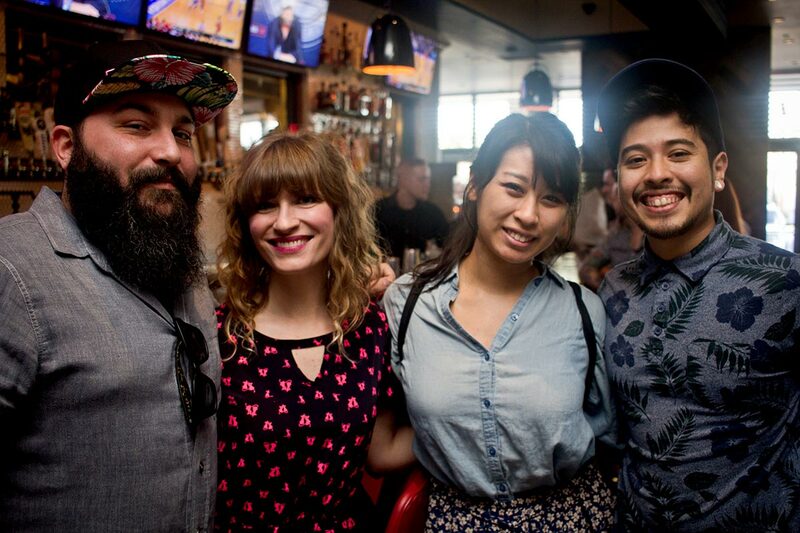 The Best of the Best Bartenders in Texas. 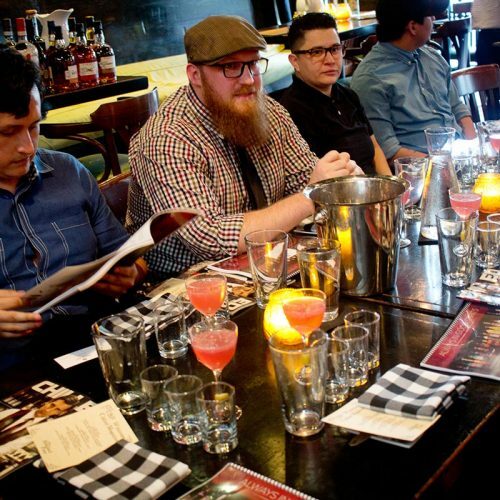 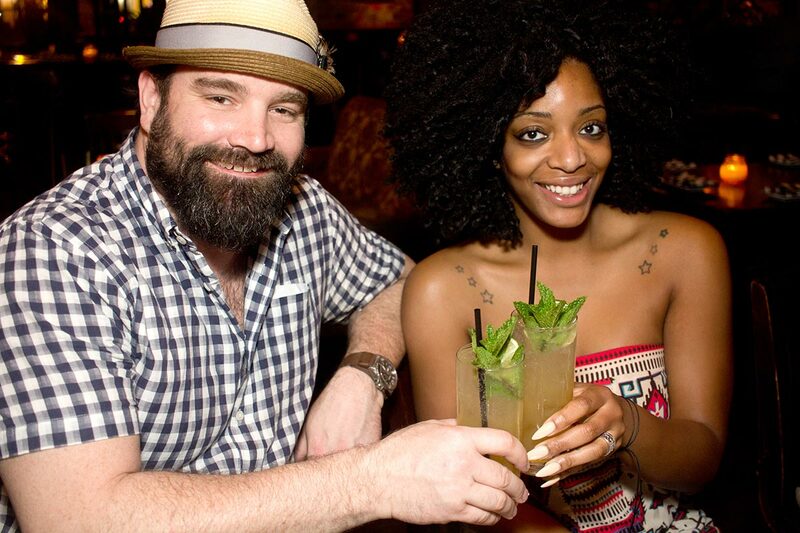 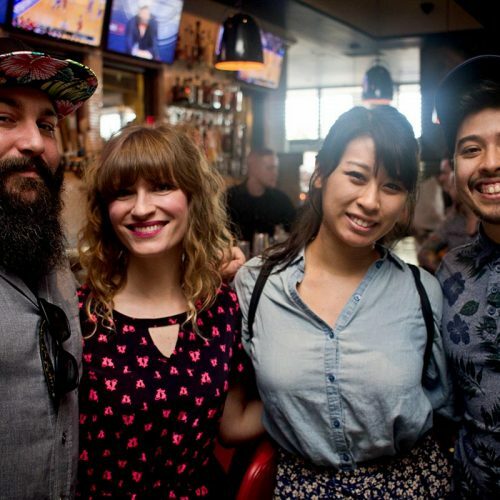 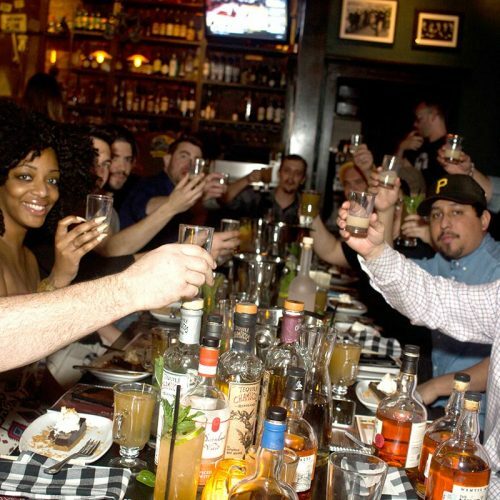 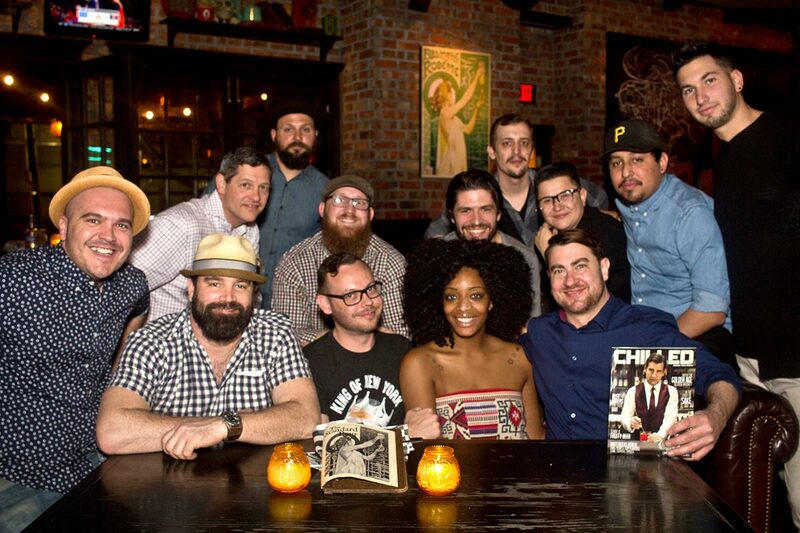 The Chilled 100 ambassadors got together twice in the Lone Star state, first in Dallas at the popular nostalgic neighborhood restaurant and bar The Standard Pour, and then in Houston at State Fare Kitchen and Bar. 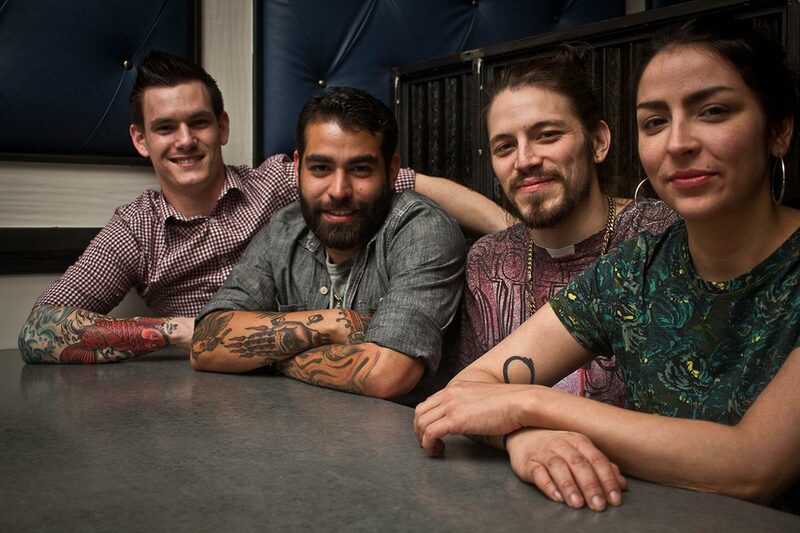 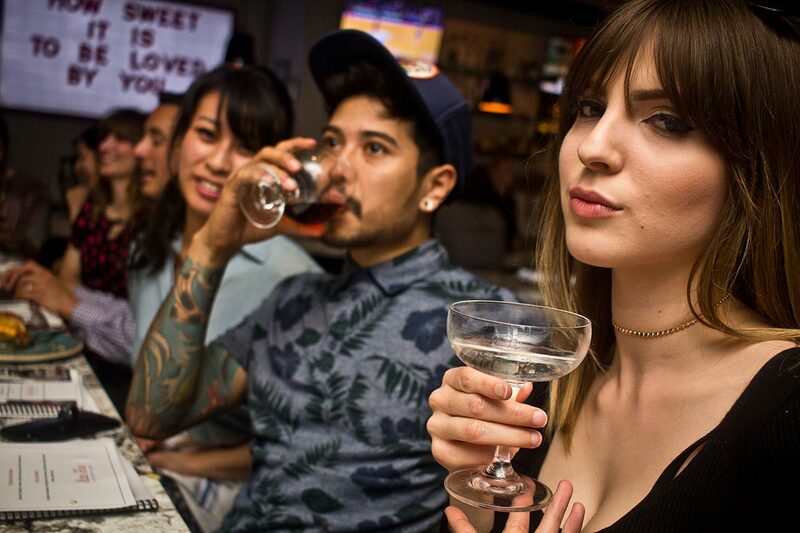 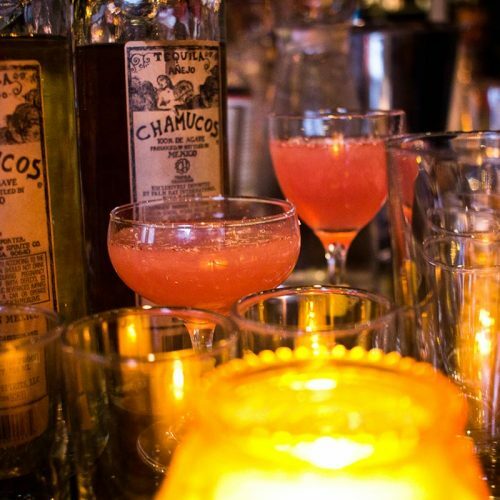 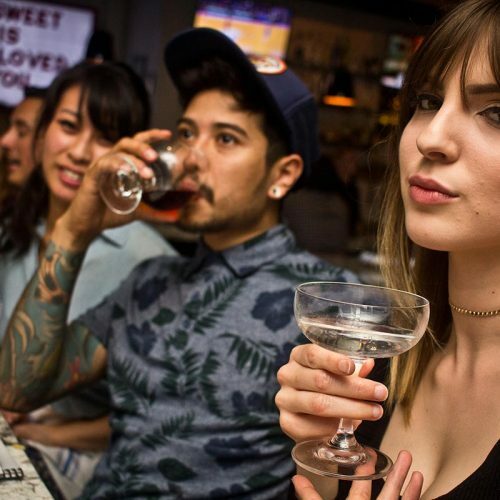 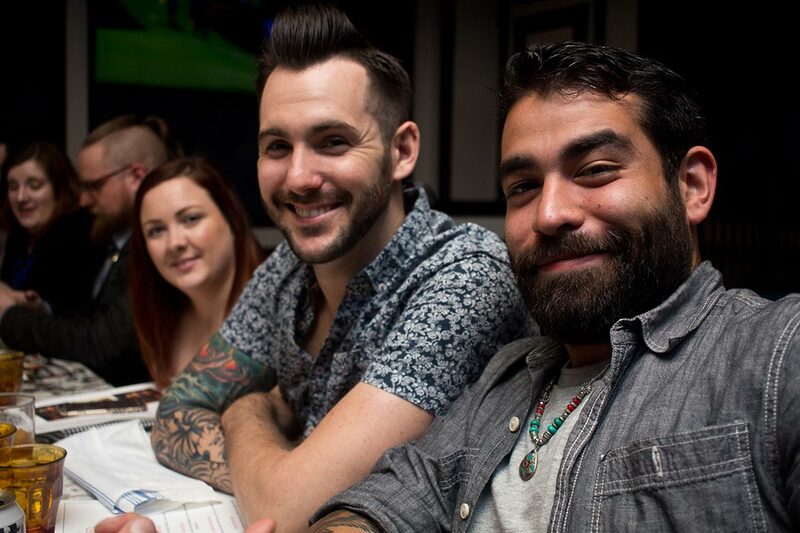 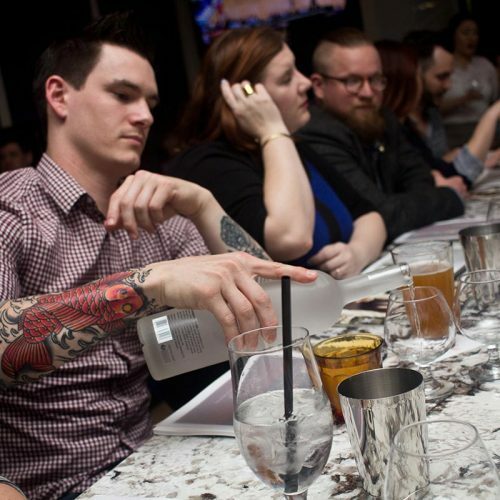 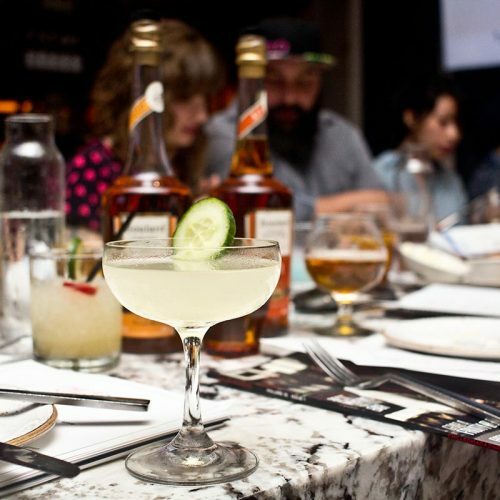 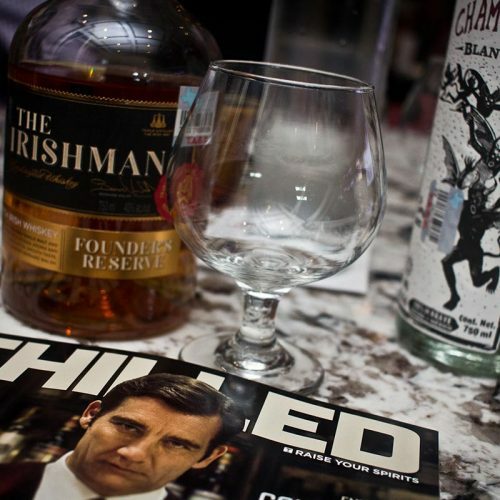 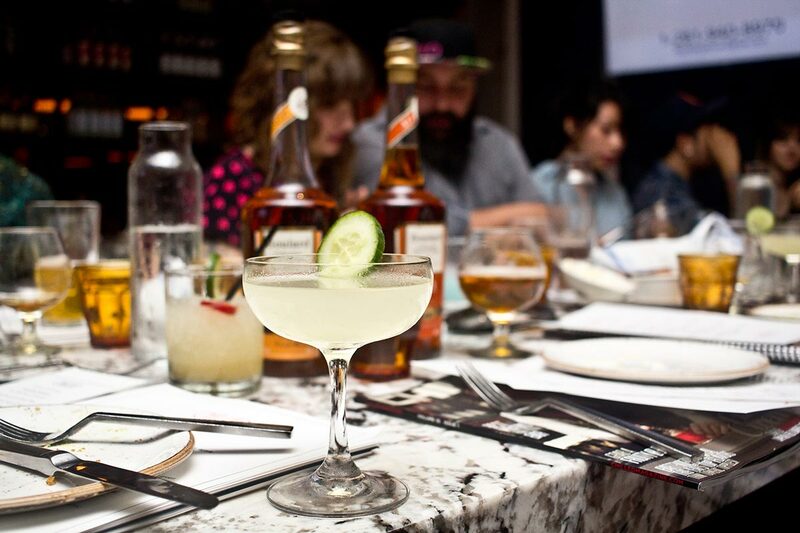 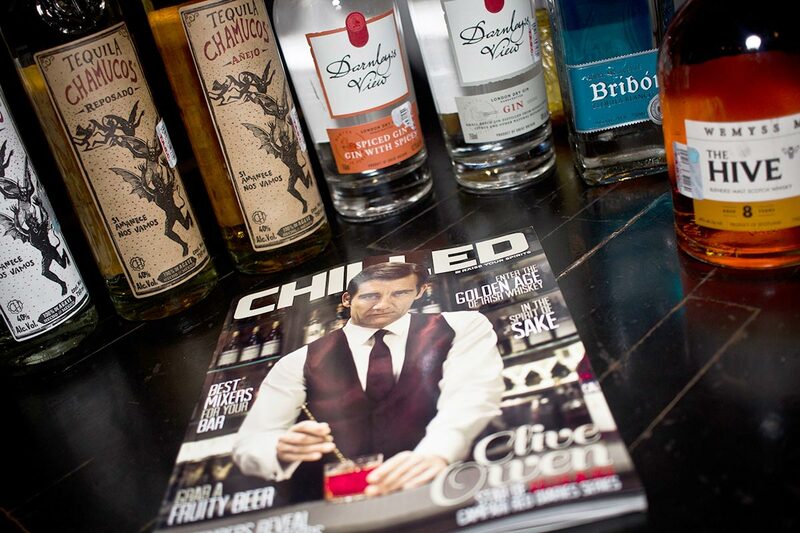 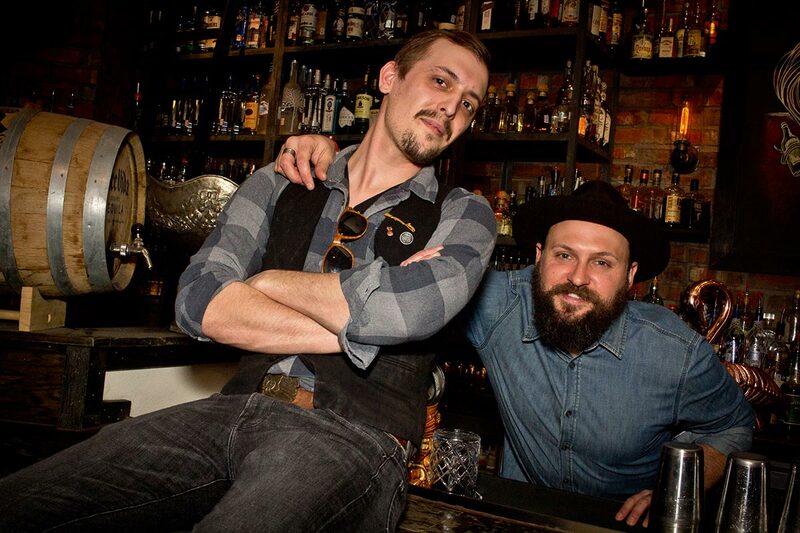 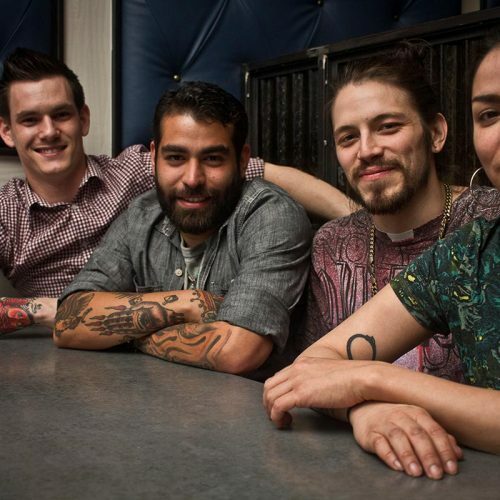 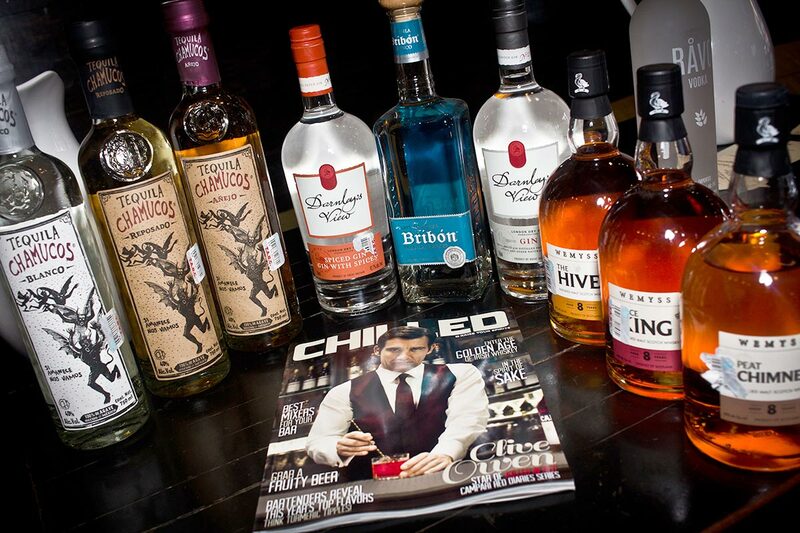 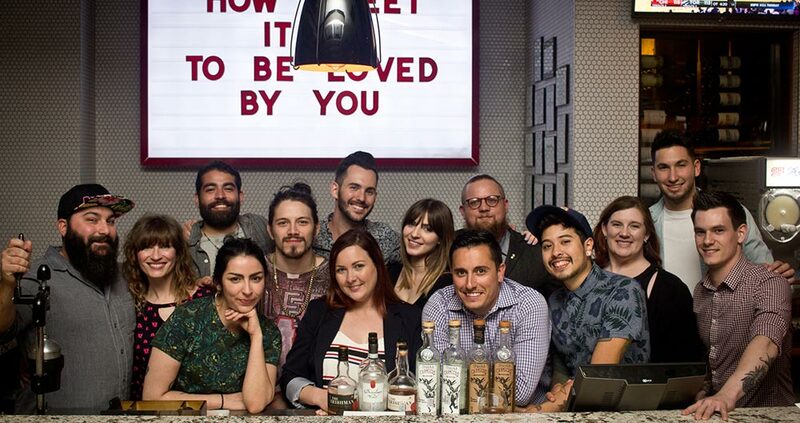 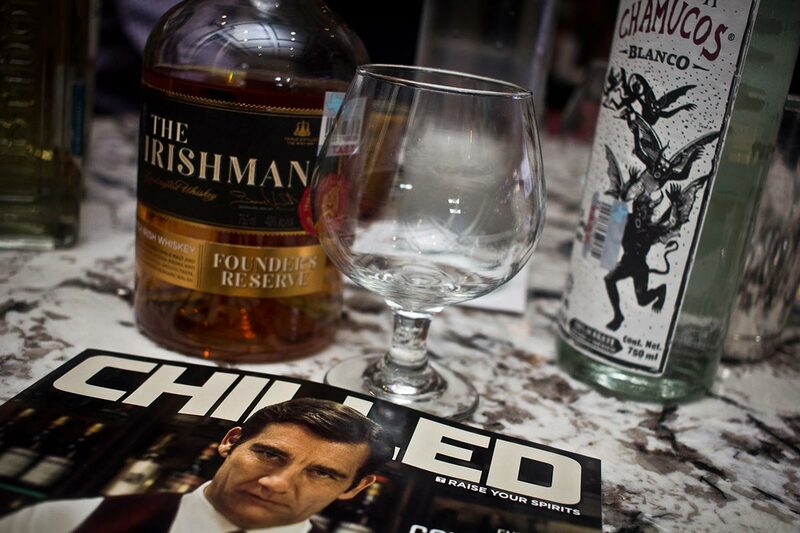 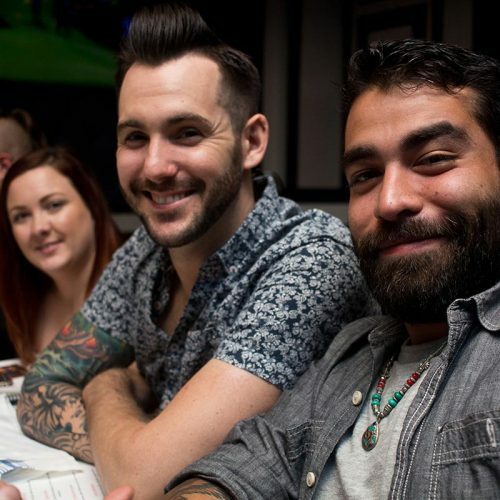 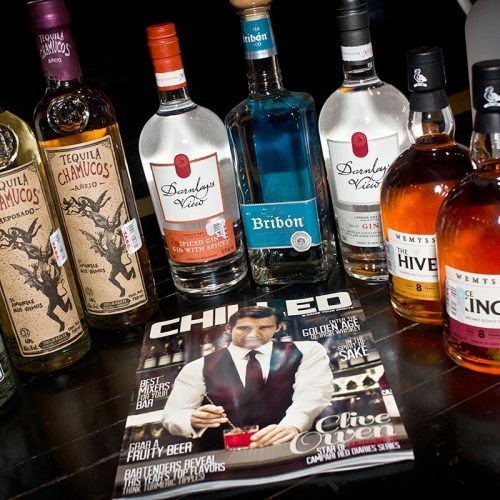 The events, which were organized and hosted by Chilled Magazine Marketing Manager and Chilled 100 National Director, Max Ferro, and sponsored by Palm Bay International, brought together some of the best bartending talent in Texas. 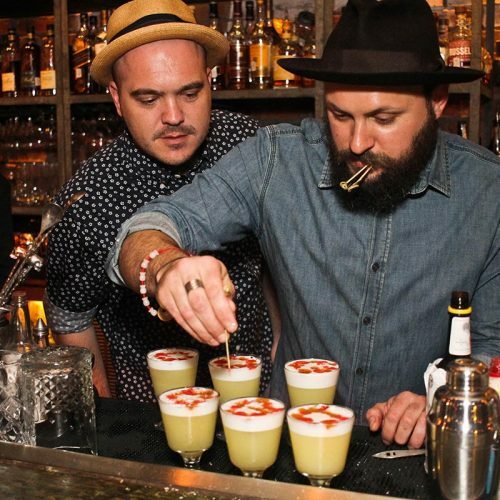 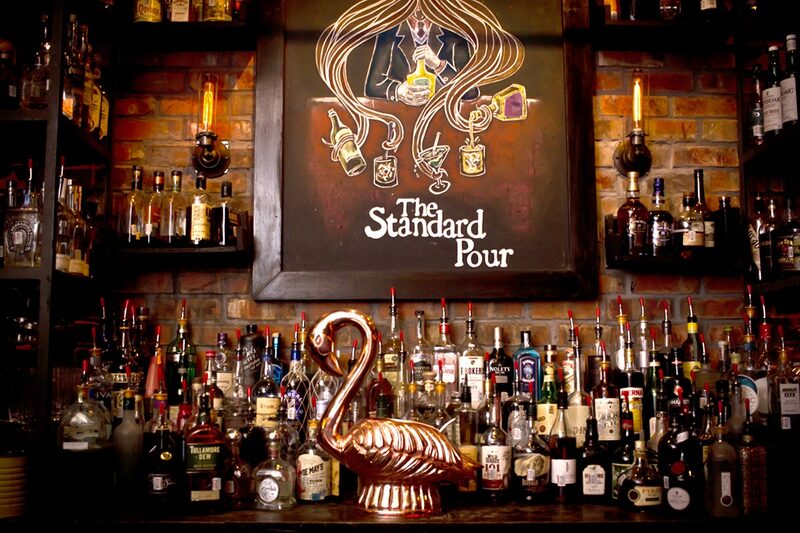 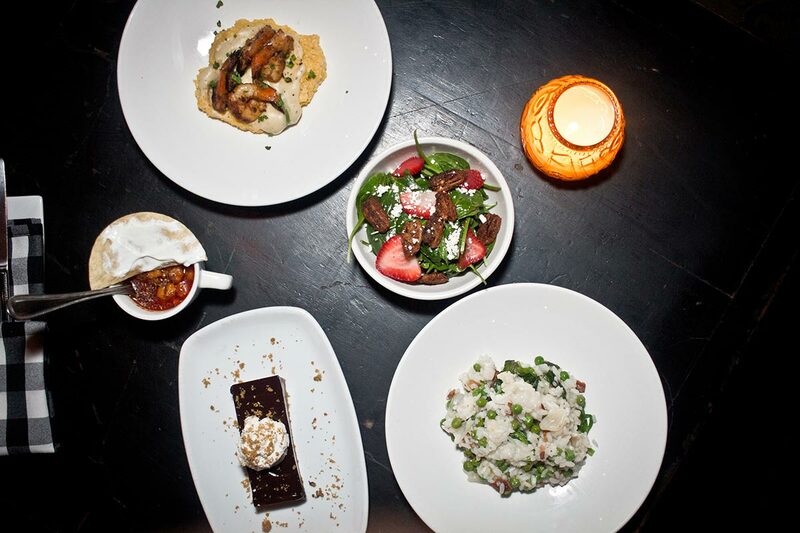 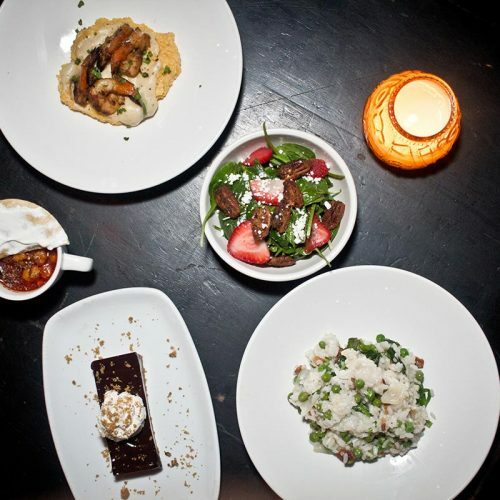 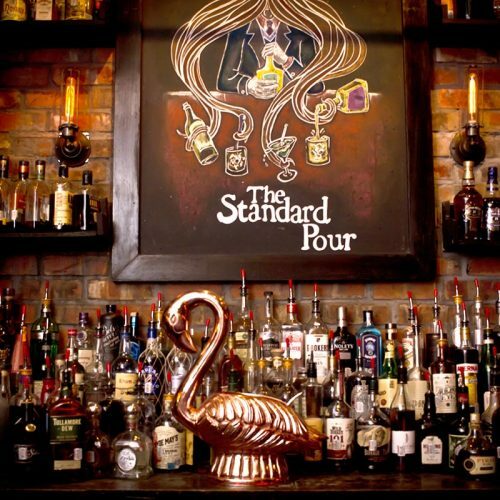 At the Standard Pour, which Chilled 100 member Brian McCullough owns, guests enjoyed the laid-back cocktail den while munching on timeless favorites including grits, risotto, and chocolate tarts. 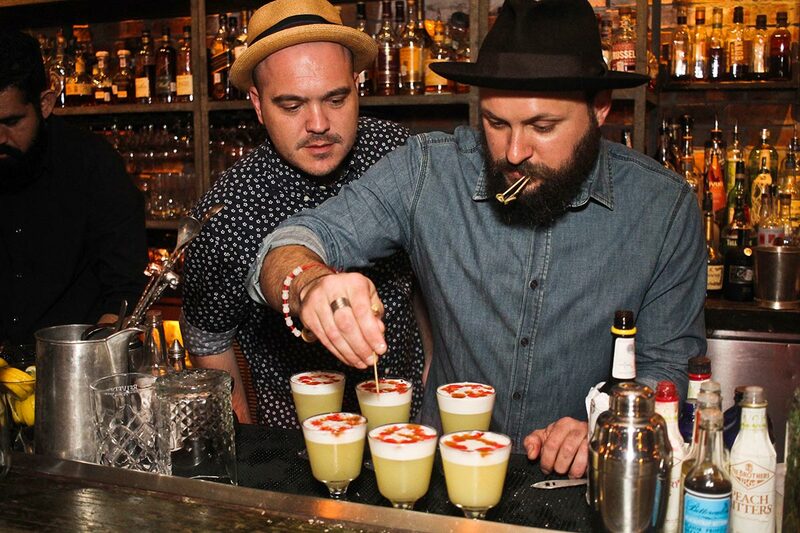 The cocktails created using Palm Bay International spirits were a hit, with the night’s favorite being the Darnley’s View Delight, mixing Darnley’s View Gin, Cinzano Extra Dry Vermouth, pineapple juice, simple syrup, egg white, and Angostura. 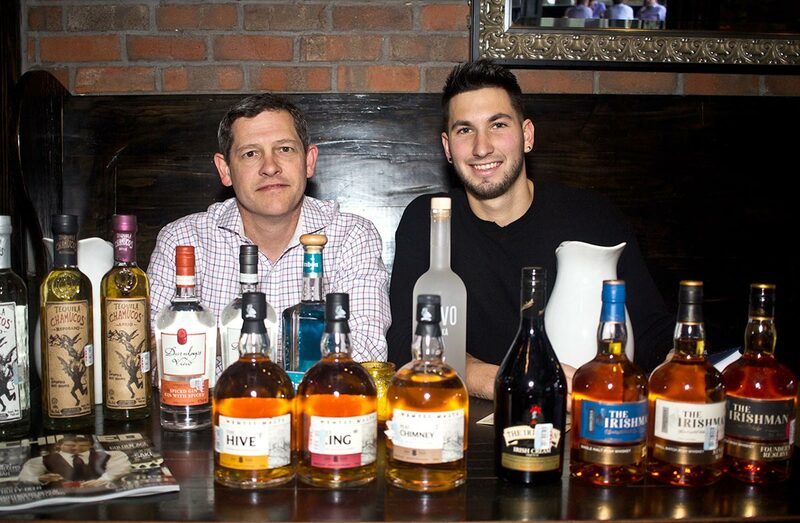 North Texas On Premise Area Manager at Palm Bay International Robert Dillon was on hand to introduce the bartenders to additional cocktails using a variety of spirits from the PBI portfolio, including The Irishman, Wemyss Malts, and Ravo Vodka (to name a few). 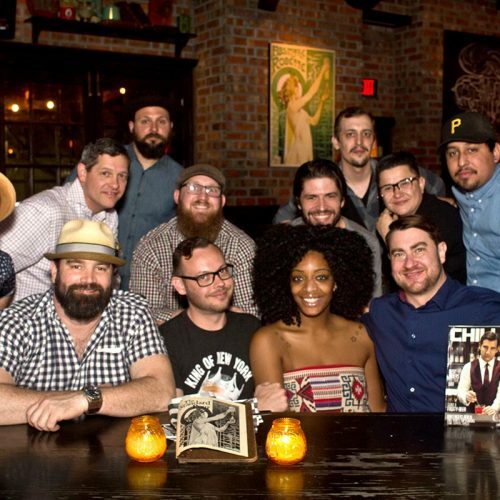 The Chilled 100 members in attendance included Brian McCullough, Julian Pagan, Drew Garison, Mike Steele, Spencer Shelton, Kirsten Holloway, Austin Gurley, Fernanda Rossano, Daniel Guillen, and Christian Rodriguez. 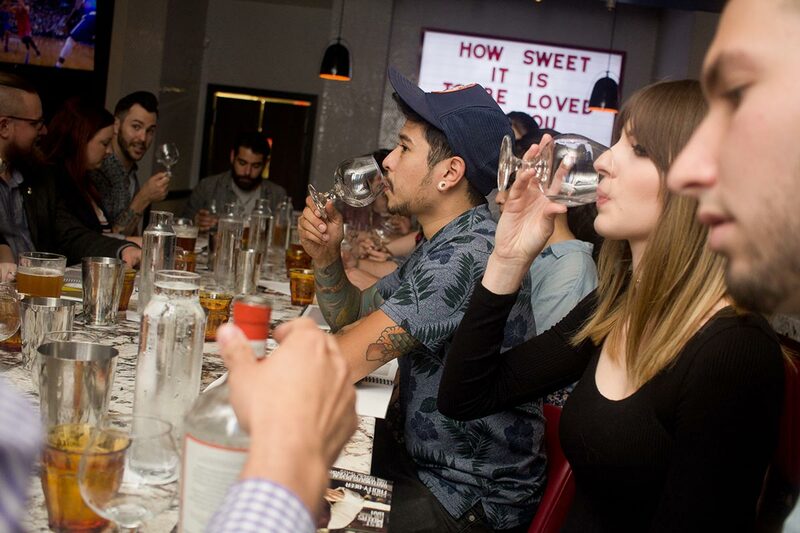 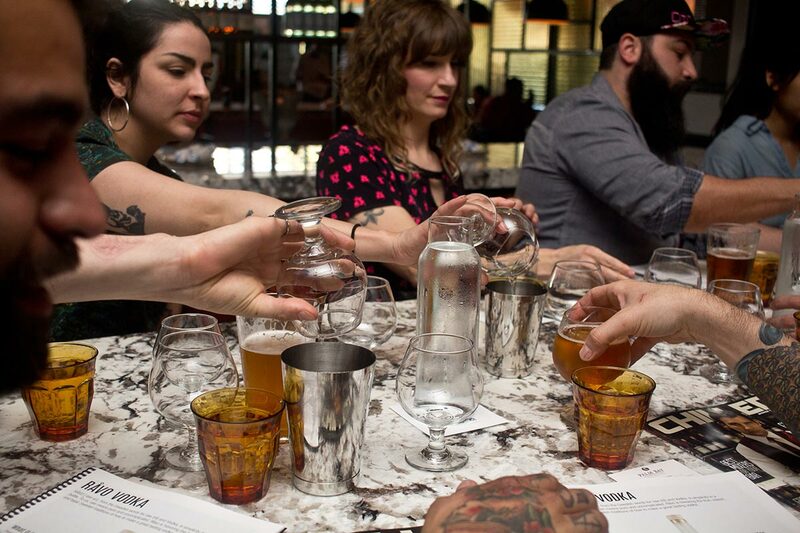 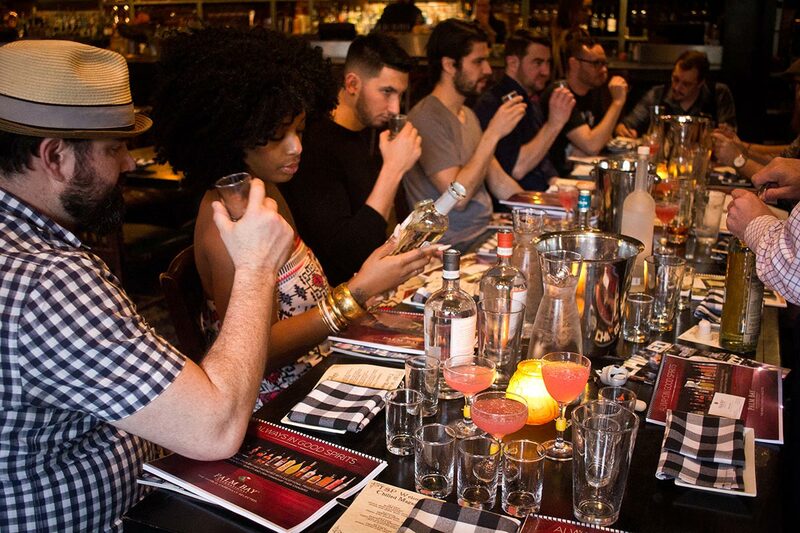 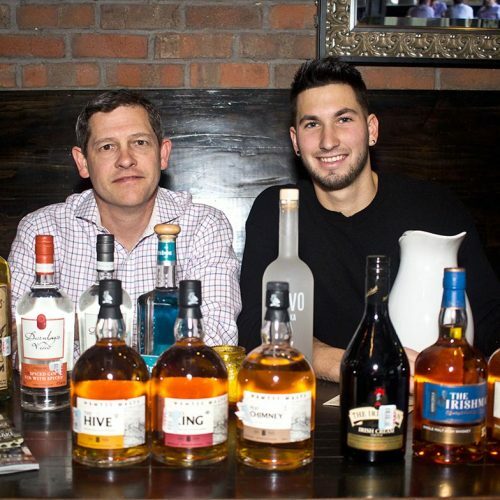 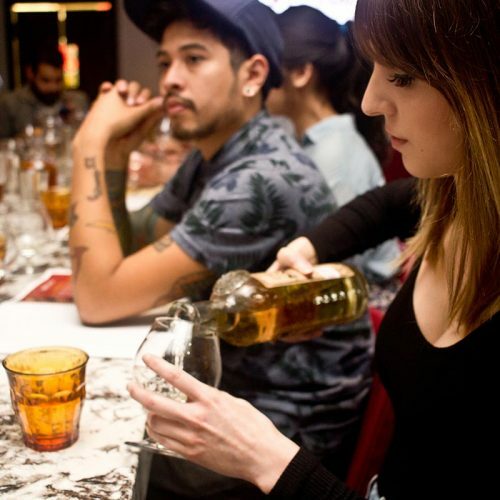 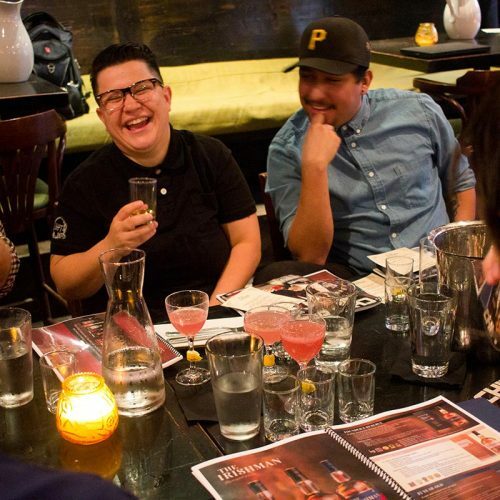 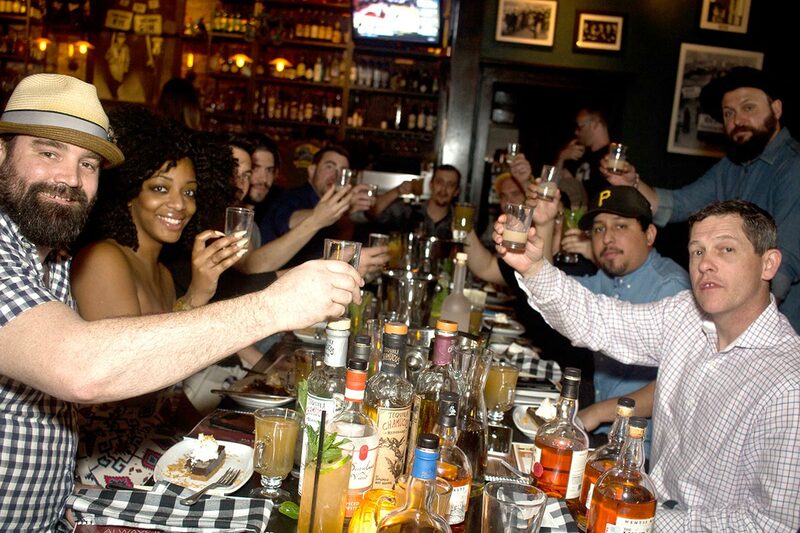 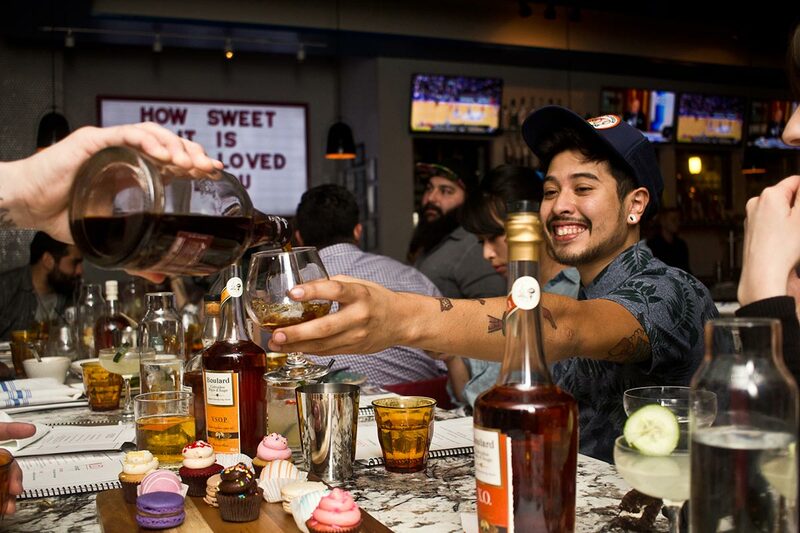 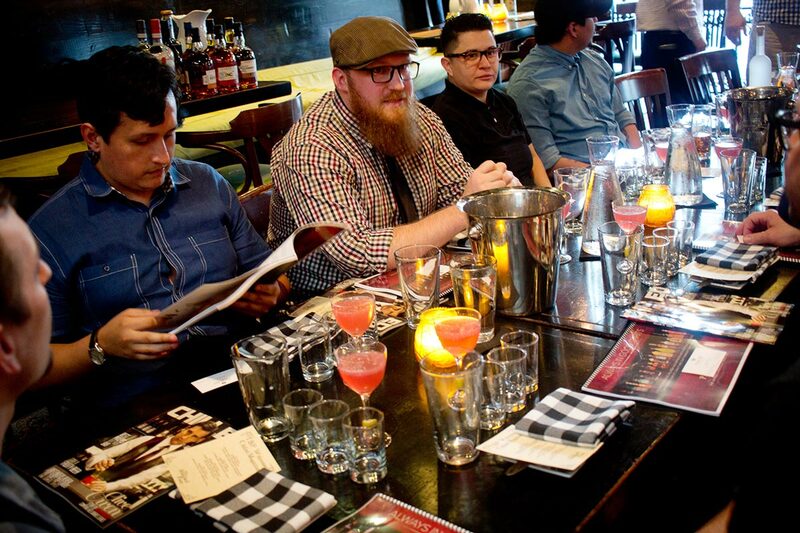 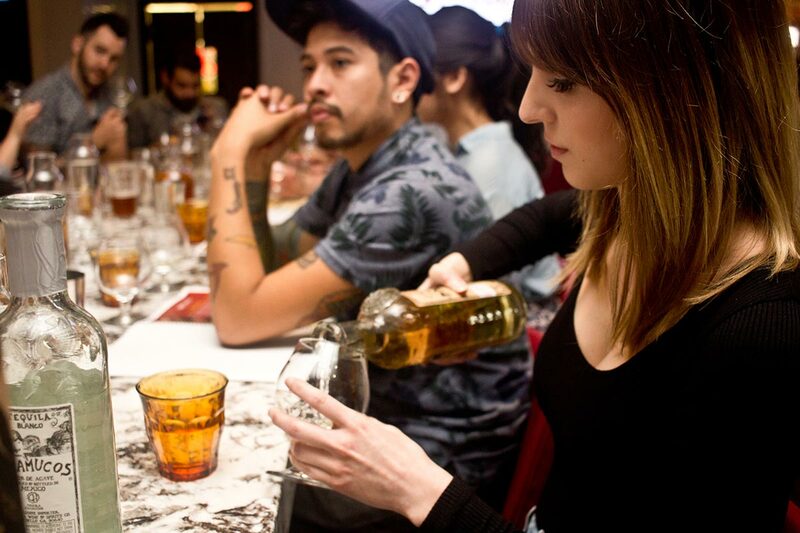 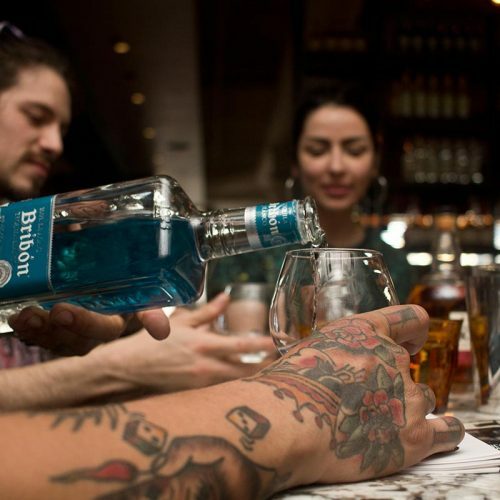 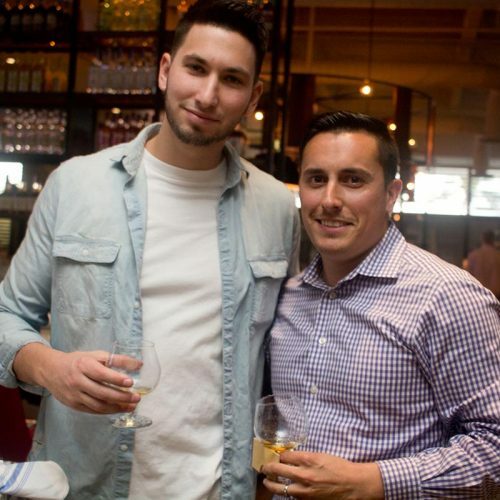 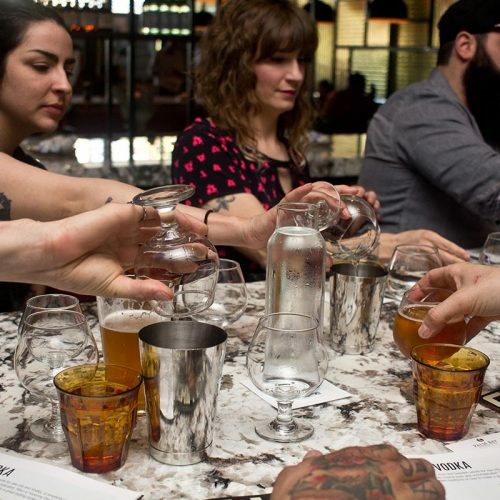 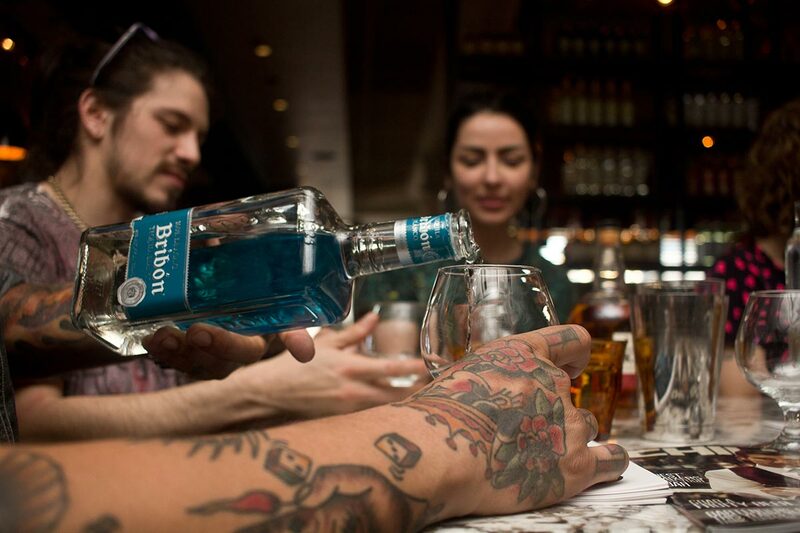 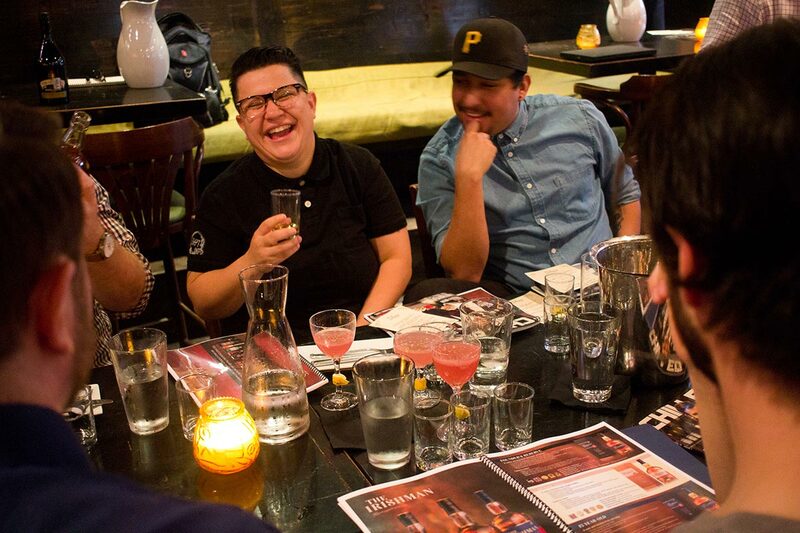 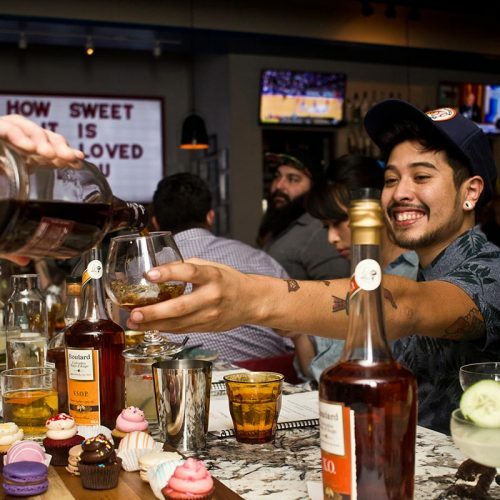 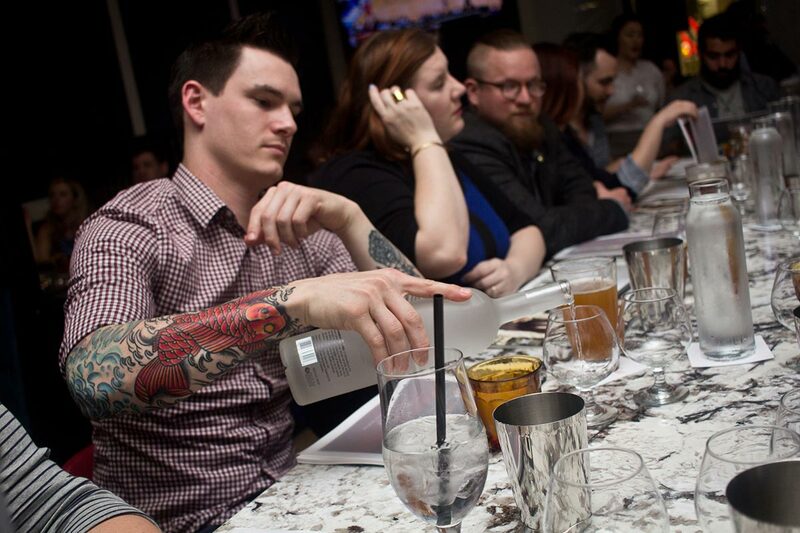 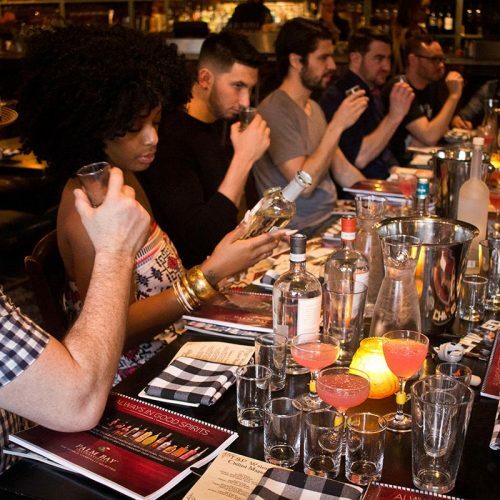 The following evening at State Fare Kitchen and Bar in Houston, John Villalpando, Palm Bay International spirits territory manager for Texas and L.A. led the Chilled 100 members through an educational tasting of spirits including Tequila Chamucos, Bribon Tequila, and more. 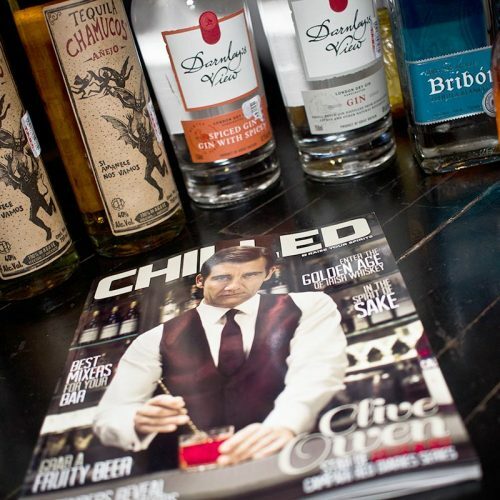 State Fare Bar Manager Kate Mechura whipped up some creative cocktails, including the State Fare Margarita (mixed with Chamucos Blanco, infused dry curacao, lime, and agave), and The Garden Variety (with Darnley’s View Gin, Thai chili, lemongrass, cucumber, ginger, and green chartreuse), along with a classic Martini, The Sloop Nuestra Senora and the French Intervention. 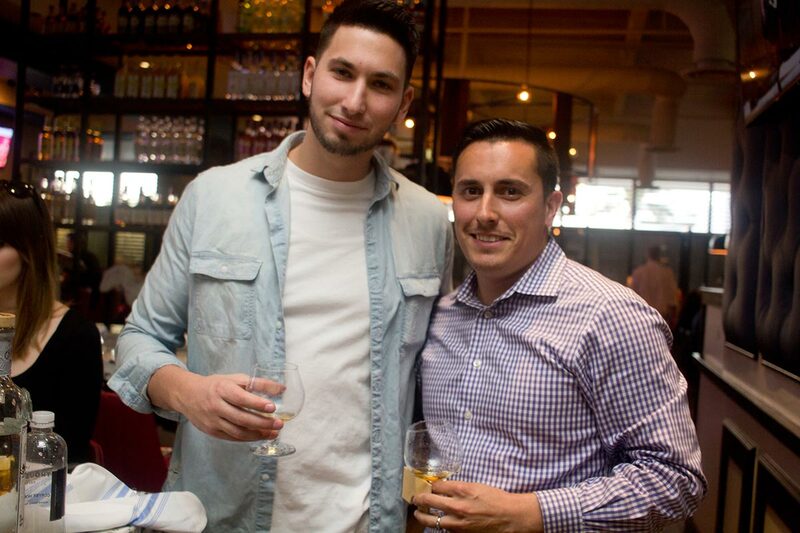 The incredibly crafted cocktails were paired with Mexican inspired appetizers like queso blanco with green chilies and guacamole “Norteno” style, followed by family-style entrees and comfort food including sliders, snapper, mac’ n cheese and hot chicken, along with outstanding mini cupcakes, macarons, and cake balls for dessert. 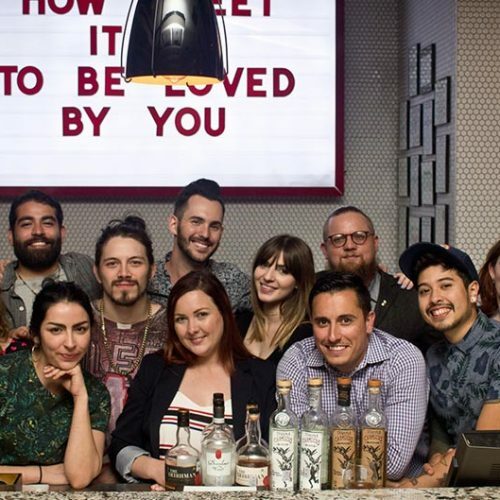 The Chilled 100 members in attendance included Ricardo Venegas, Justin Ware, Brad Stringer, Chase Ware, Chris Morris, Joshua Ibanez, Rebecca Burkart, Sarah Ip, Shannon Currin, Stacey Dillon, Samantha Morris, and Sarah Johnston.